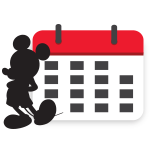 It’s time to boogie down, D23 Gold and Gold Family Members! 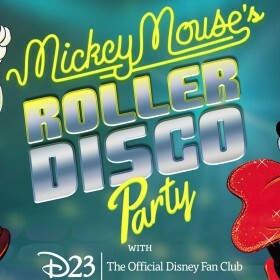 The Official Disney Fan Club is thrilled to celebrate the 40th anniversary of the fan-favorite Mickey Mouse Disco album with a one-of-a-kind roller disco party at the Moonlight Rollerway in Los Angeles, California. 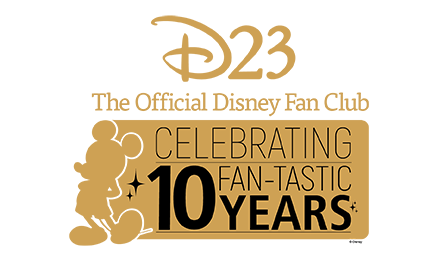 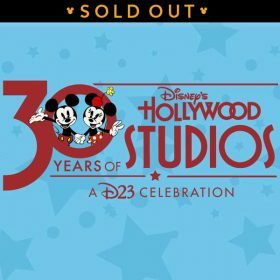 Join The Official Disney Fan Club as we celebrate 30 years of Disney’s Hollywood Studios at Walt Disney World Resort! 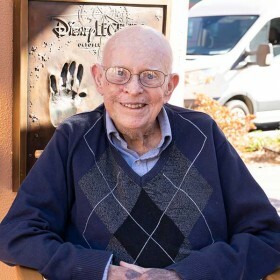 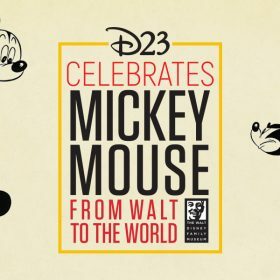 The Official Disney Fan Club and The Walt Disney Family Museum are excited to commemorate the museum’s grand opening event of their brand-new exhibition: Mickey Mouse: From Walt to the World! 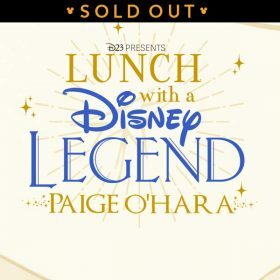 Sit down for an intimate lunch with Disney Legend Paige O’Hara at the Eiffel Tower Restaurant Las Vegas! 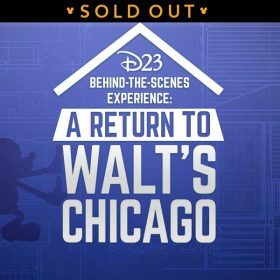 Available to Gold and Gold Family Members. 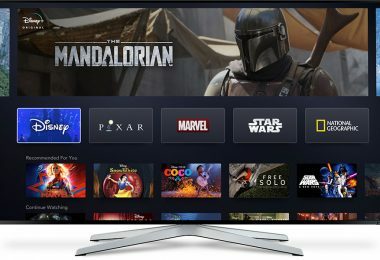 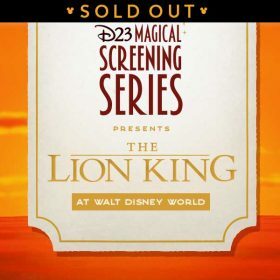 D23: The Official Disney Fan Club “just can’t wait” to invite Disney fans to celebrate the 25th anniversary of the groundbreaking animated classic The Lion King with an exclusive presentation and screening at the AMC Theaters, located at Disney Springs at Walt Disney World Resort on May 4, 2019! 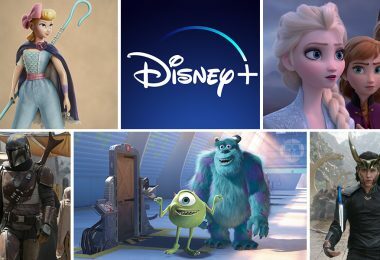 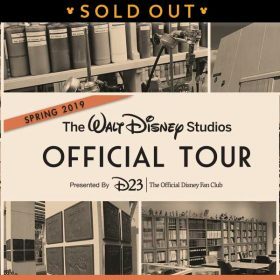 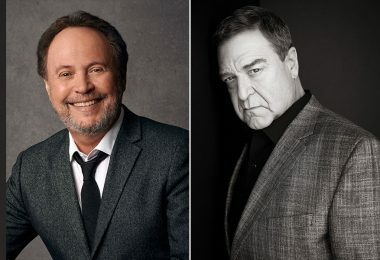 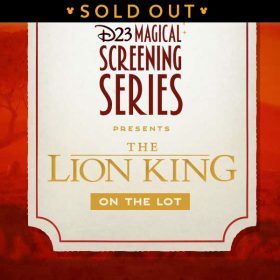 D23: The Official Disney Fan Club “just can’t wait” to invite Disney fans to celebrate the 25th anniversary of the animated classic The Lion King, at the historic Studio Theatre at The Walt Disney Studios on May 11, 2019.